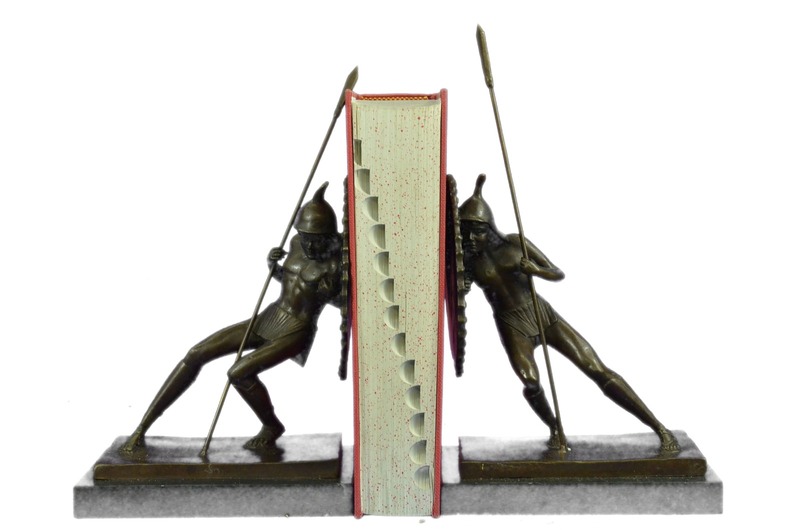 Experience The Rich Artistic History Of The Japanese Culture By Adorning Your Bookshelf With The Japanese Warrior Bookends. 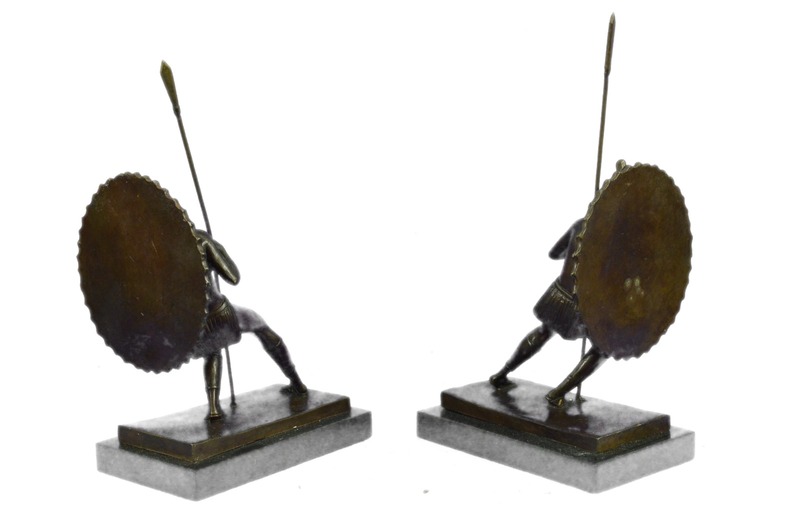 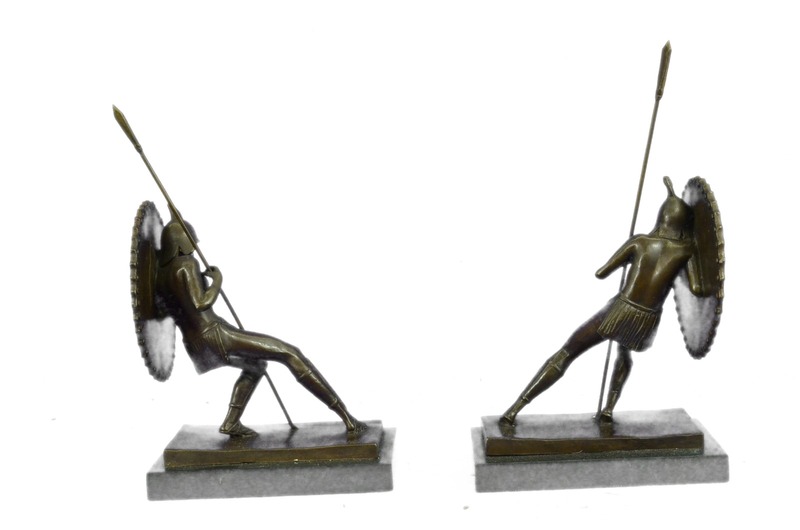 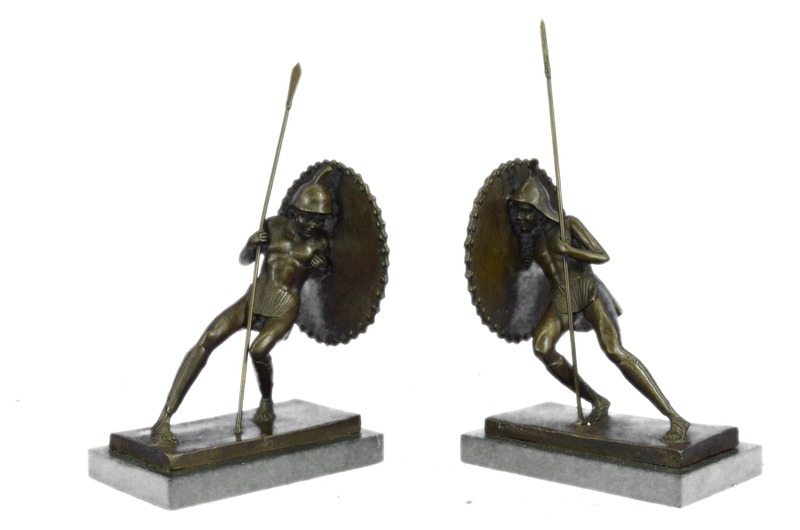 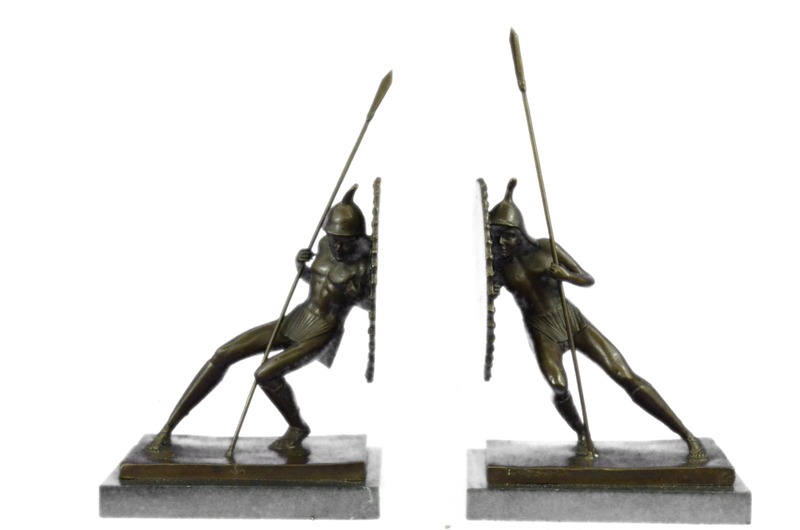 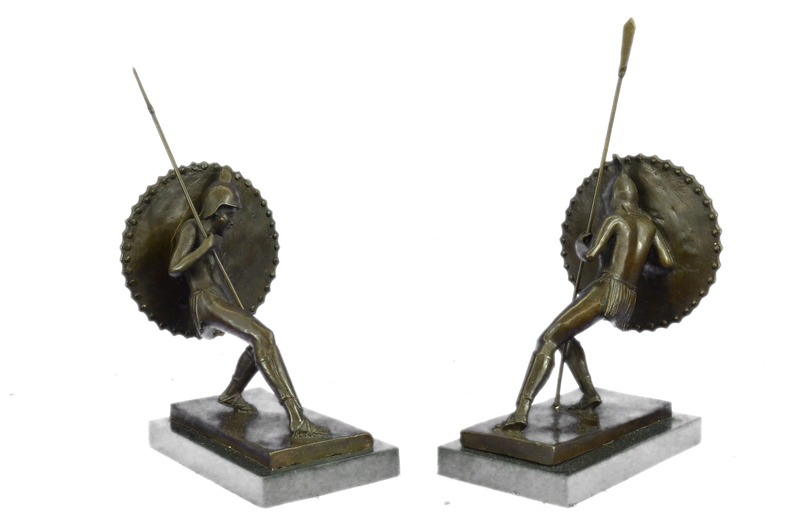 Carefully Cast In Real Bronze , This Pair Of Bookends Is Finished In Beautiful Brown Patina And Features Two Warriors Poised To Defend. 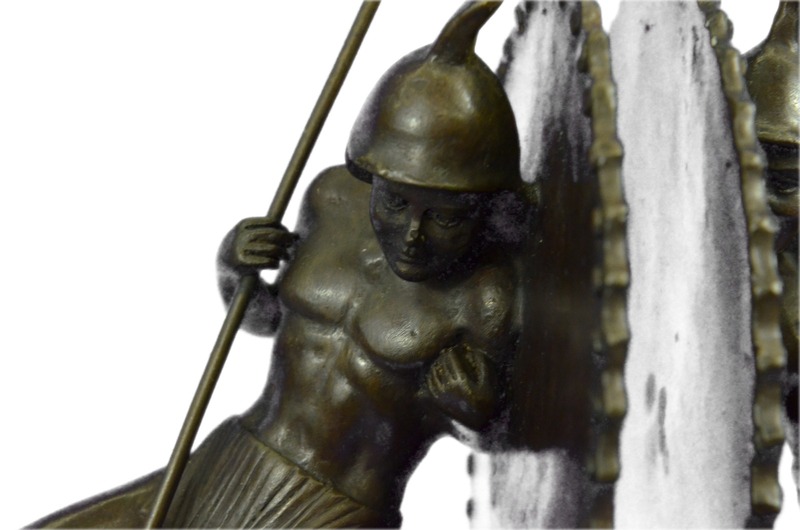 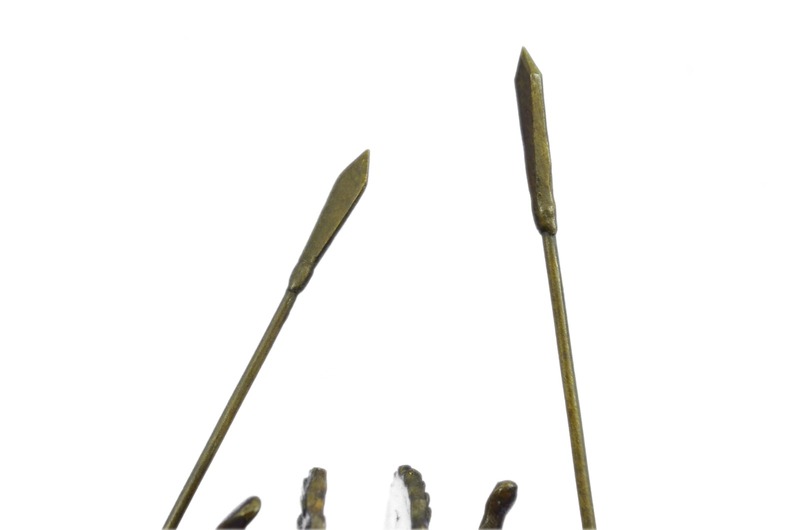 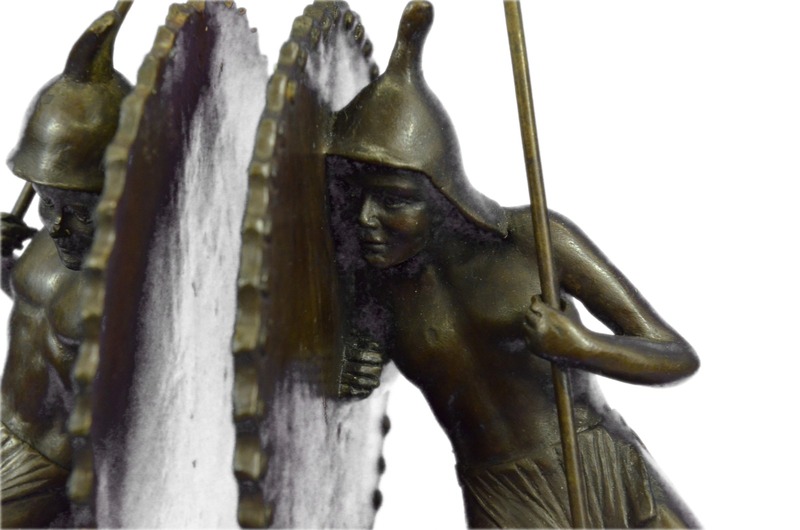 The Traditional Look Of The Warrior Bookends Will Be A Perfect Fit In Your Collectible Or Oriental -Theme Room.100% Bronze, This Handmade Brown Patina Sculpture Was Cast Using The "Lost Wax Method" And Mounted On A Black Marble Base And Is Signed By Milo.